Community Partners – What If We Could? 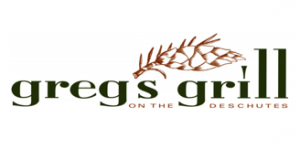 Situated in the heart of the historic Old Mill District of Bend Oregon, Greg’s Grill sits amidst the bustle of movie theaters, art galleries and restaurants. 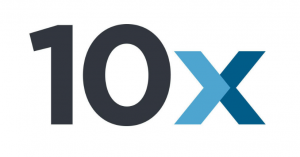 If you’re a Central Oregon based Christian business owner who desires to live a fully integrated life of work, worship and service, then you might be a candidate to join a select group of local business leaders and entrepreneurs who are experiencing exponential progress in their business and faith. 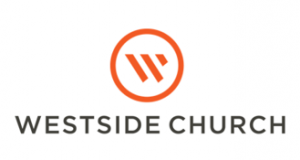 Westside Church exists to equip men, women, and children to extend the life and love of Jesus in their world by helping them know Jesus and become more like Him. Becoming like Jesus means loving like Jesus. The motivation that fuels every aspect of our mission is the way of Jesus. His life, love and purpose are everything to us. 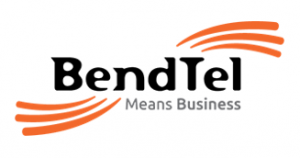 BendTel Means Business – BendTel is Central Oregon’s Locally Owned Business Telephone & Internet Service Provider. Do consumers love your brand? 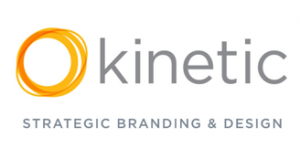 Kinetic Branding creates powerful heartfelt connections between our clients and consumers, generating energetic customers who are passionate and fiercely loyal to their products. “Personal. Positive. 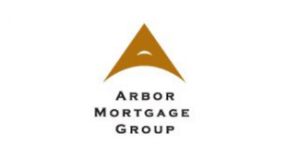 Professional.” At Arbor Mortgage Group, we take the worry and mystery out of the loan process by providing authentic, honest communication throughout the loan process. And, we have a passion for providing a positive and professional loan experience for each and every client we serve. We look forward to helping you with your home loan and/or refinance. 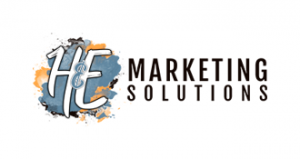 H & E Marketing Solutions believes in the power of small business. So whether you are an established business wanting to take your digital marketing to the next level, or starting out and just needing help with learning digital strategies that can grow your business, we have packages and solutions to fit your budget. Spreading the Jive! Eclectic nonprofit radio station transmits from Grizzly on Jive Radio 96.5-FM. Thanks Jeff and team for getting the word out about local nonprofits here in Central Oregon.